Check out the reviews of our French restaurant > Le Petit Bernard on Tripadvisor. 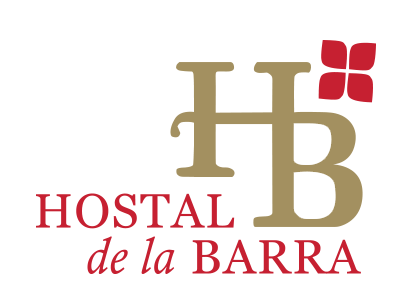 "There cuisine with a touch of Here" in our small but cozy Bistro de la Barra , by our Chef Alex Ortiz and his team. Open from Tuesday to Saturday from 20:00 until midnight. Classic desserts and others ….. not so much, but always with the quality that characterizes us. It is for this dedication that our small restaurant is a classic for the inhabitants of this neighborhood and for others that come from afar. Do not miss it! But expeeriencia is not complete without the wine boutique specially developed for our Bistro by friends > Santiago Wine Club , with unique varieties and vineyards, difficult to find but not impossible in your passage through Santiago.